With a population of 884,363 residents as of 2017, San Francisco is the 13th most populous city in the United States of America. That figure also makes it the fourth largest city in the state of California. It is well-known that the United States battles a drug war, and the sum of this nationwide war is found in the individual drug abuse situations in the cities and counties. San Francisco in particular deal a heavy hand to drug peddlers, slamming fines running into thousands of dollars and prison sentences of up to five years to culprits caught distributing illegal drugs. However, the city still regularly churns out cases of drug misuse and addiction. This necessitates the need for health centers that can also contribute to curbing the excessive nature of substance abuse in the area. On that note, this review takes a look at San Francisco health care and rehab centers, and how they help to deal with substance abuse addicts. If you are a resident of San Francisco struggling with substance abuse, please reach out to (888)-459-5511 to get immediate help. You will be linked through to qualified health professionals who can assist you with information about getting help and treatment centers around you. 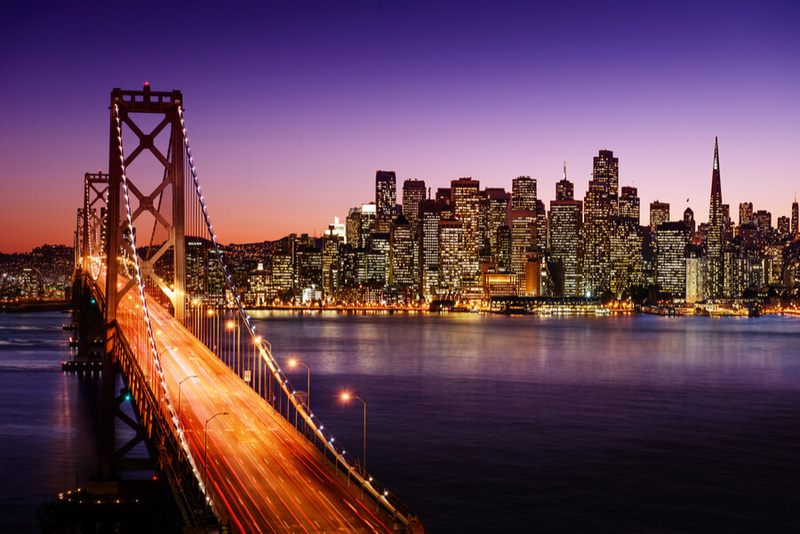 How many mental healthcare and rehab facilities are in San Francisco, California? What kind of treatment options does a patient get at San Francisco facilities? What is the best approach to choosing a rehabilitation center in San Francisco, CA? What are the available statistics about substance abuse in San Francisco? How Many San Francisco Drug Rehab Centers Are Available? SAMHSA is regularly making efforts to provide as much information as possible about substance abuse in the country, and how it has affected a lot of lives. One of such efforts birthed the idea of an online database of the mental health facilities and rehabs in all the cities across the country. This database is useful for finding out the number of rehabs in San Francisco. It shows the number of substance abuse (SA) centers, substance abuse, and mental health (SA & MH) centers and mental health only (MH) centers. Currently, there are 40 SA rehabilitation centers and 69 SA & MH centers in San Francisco. 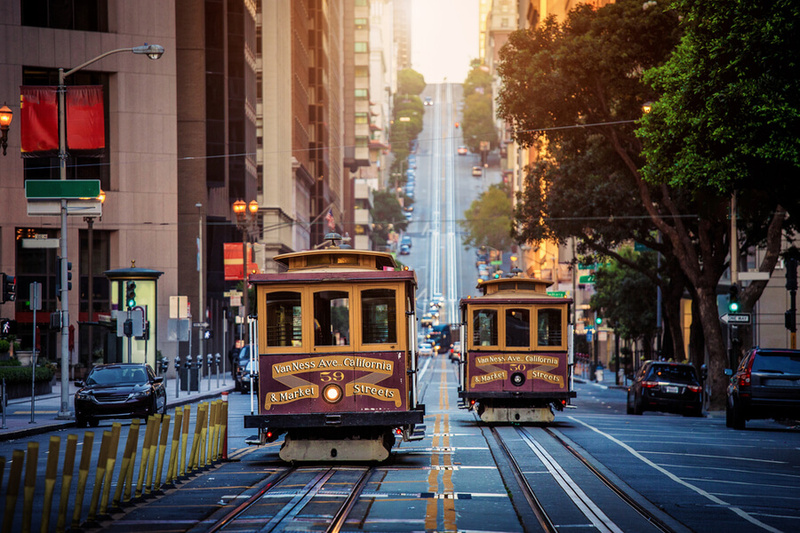 Any prospective patient of an addiction rehab center in San Francisco typically has to choose from three different types of care, according to the living arrangement provided by each. They residential, inpatient and outpatient care. Residential and inpatient care are recommended by the physicians when they discovered that a patient needs to be monitored through the process of their rehabilitation. This could be the case if a patient is deemed too dangerous to themselves or the society to live on their own, or if their addiction is so severe that there is a very high chance of relapse if they are not monitored. Outpatient care, on the other hand, allows the patient some level of freedom to continue to live their lives as normally as possible under the circumstances. They do have to come in for treatment, but they are not required to live within or sleep at the rehab center. There are 40 SA rehab centers In San Francisco. The number of San Francisco rehabilitation centers offering inpatient care is uncertain. However, a patient may get residential care at 19 of the centers, and outpatient care at 22 of them. From the 69 SA & MH centers, a patient will get inpatient care at 6 of them, residential care at 28 facilities and outpatient care at 40 centers. Considering the limited city lands, these numbers show that good effort has been put into encouraging sober living in San Francisco. What Therapies to Take at First? For the recommended detox process pre-rehab, there are detox centers in San Francisco that a patient may visit. Some of the aforementioned rehab facilities even offer detoxification services and the patient may reach out to the rehab center that they want to register with to make inquiries ahead of time. NB: The AA meetings stand for alcoholics anonymous San Francisco meetings, and NA refers to Narcotics Anonymous meetings. All of these will factor into the decision about the living arrangement recommended for the patient and the possible need to use government funding to cover costs. These two things will make decision-making straightforward. Meth Abuse in San Francisco was on a constant rise for the five years preceding the report. Less than 50 meth-related deaths in 2012 rose by 40 up to 90 deaths in 2016. Additionally, the number of meth-related hospital admissions within that time-frame rose significantly from about 600 admissions in 2012 to about 1500 by 2016. The number of recorded treatment admissions for the period fluctuated between 1500 and 1700. The trend doesn’t seem to be dwindling either, as meth was involved in 25.7% (662 cases) of drug seizures in the city in 2016. Law enforcement seized cocaine almost as often as they did meth in 2016. The substance was seized on 630 occasions, 24.4% of the total percentage of drug seizures in that year. This figure is significantly higher than the national average cocaine-related seizures of 13.9%, and it shows that residents of San Francisco abuse the drug more frequently than the entire country does on the average. Interestingly, cocaine-related deaths stayed at similar figures within the five years preceding NDEWS’ report. Over 75 deaths in 2012 dropped to just under 70 deaths in 2016. Marijuana may be the least deadly substance on this list, but it is still the third most commonly abused substance in San Francisco. 416 marijuana-related drug seizures were recorded in the year 2016, up to 16.1% of the total percentage of drug seizures in that year. Between the year 2012 and 2013, there was a notably sharp increase in the number of marijuana-related deaths in San Francisco. 7 deaths in 2012 rose to 17 in the subsequent year. The number of treatment admissions also hit its peak in that year, but both figures have since dwindled. About 450 marijuana-related treatment admissions were recorded in 2016, and two people died from abusing the substance.